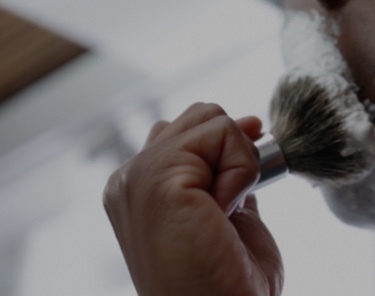 Our razor sharp blades are designed specifically to glide across your skin with minimal friction to shave close and help reduce nicking and tugging. 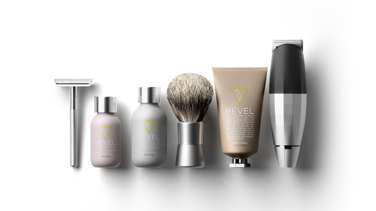 In love with my new @bevel blade. No pressure, no speed...I just glide the blade on my skin and the hair disappears. 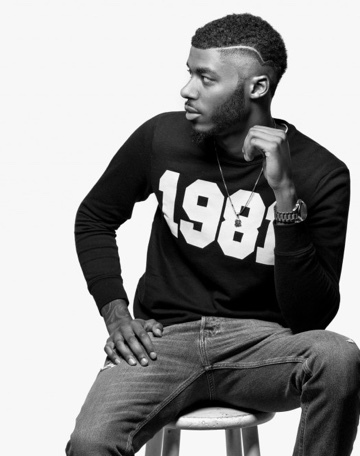 A sharp look needs a sharp edge. 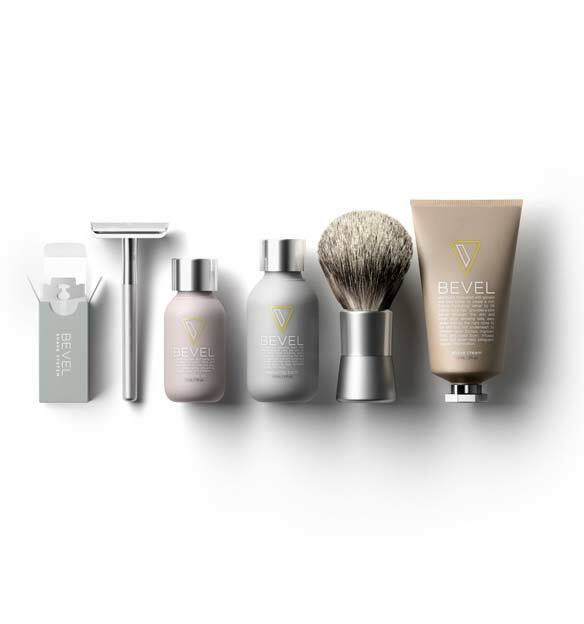 With high quality razor blades from Bevel, every shave can be on point. Polished to perfection, these blades handle the coarsest of hairs while helping to reduce nicking and tugging. 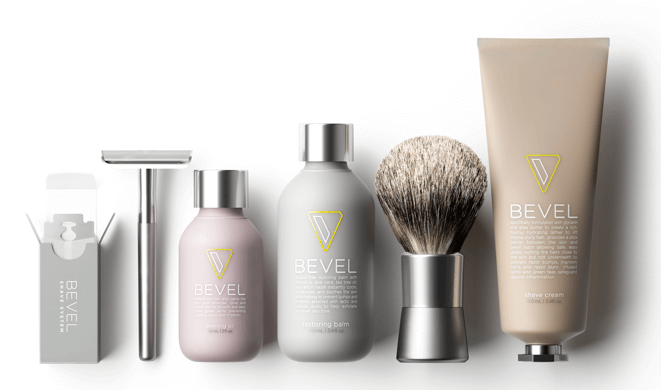 How Do I Load Them Into The Bevel Razor? 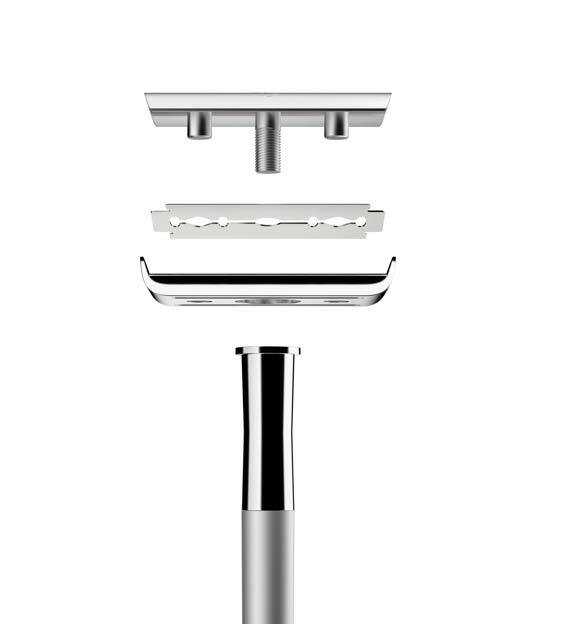 To insert a new blade, hold the Bevel Razor head with one hand and twist the handle counter clockwise. 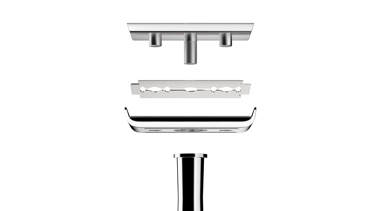 Remove the bottom plate from the razor head and then drop a fresh blade onto the pegs of the razor head. Then place the bottom plate back over the blade with the side walls facing upward. Hold the top and bottom of the head with your thumb and index finger, insert handle back into head and twist clockwise. 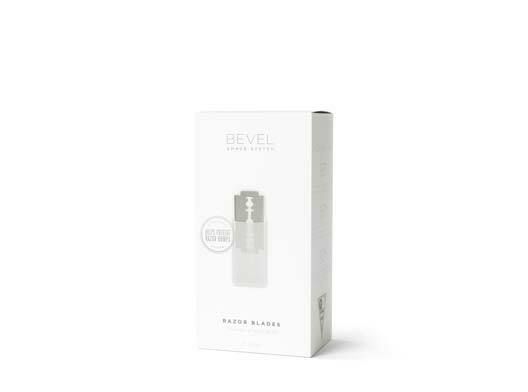 Every Bevel Razor Blade box includes a compartment for used blades. 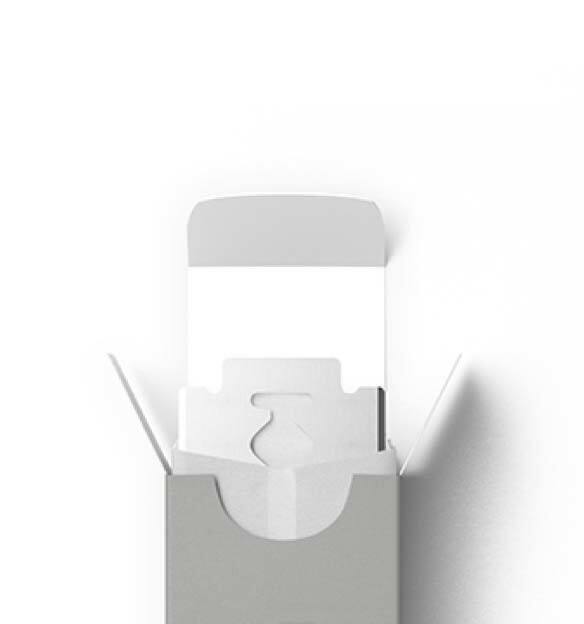 You can put them there, or in another safe place before disposing. 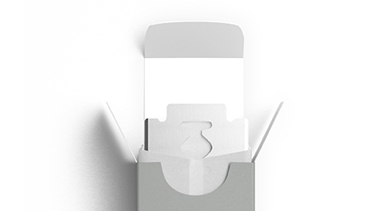 If you've damaged the lid to your box, please be sure to tape it shut so that the blades stay inside the box.